Looking for a way to maximize storage at the cottage? 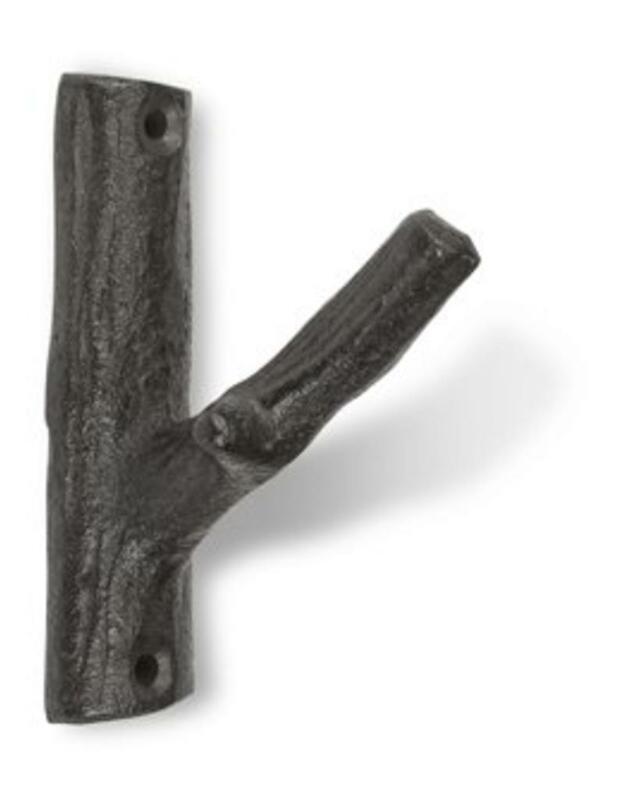 This single branch hook will do the trick! 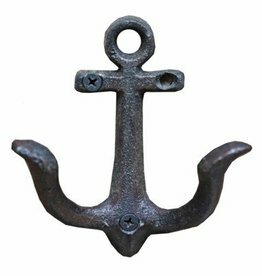 Made of cast iron its rustic design will be the perfect finishing touch to any room of the home. 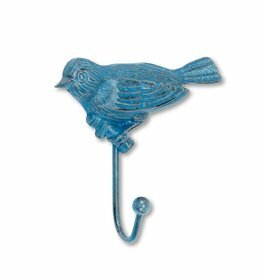 A single perched bird graces this simple wall hooks. 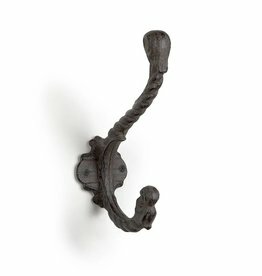 Sturdy cast iron in an antiqued finish will accent your hallway or bedroom. 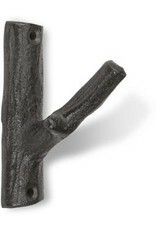 The antiqued hook will ship with matching screws. 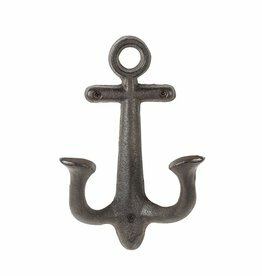 Bring the sea home with this elegant large cast iron anchor wall hook. 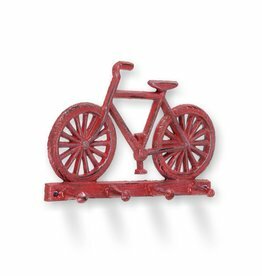 Perfect for urban home or cottage. 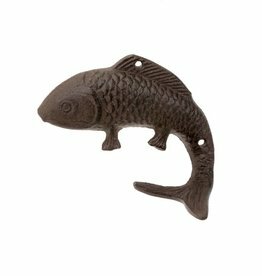 This intricate cast iron hook is decorative and functional! 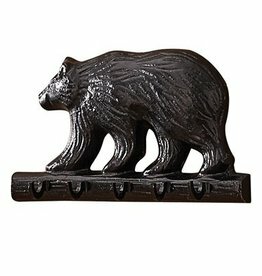 Perfect for any entrance or hallway. 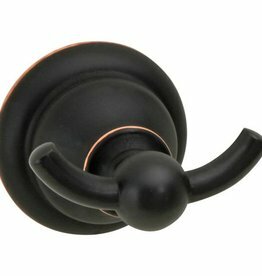 Twist Double Coat Hook 7"